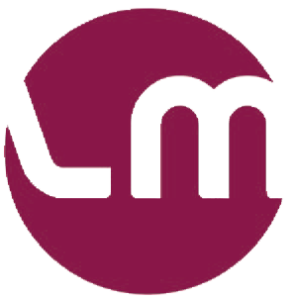 LM Information Delivery’s team of highly experienced staff support academic and research libraries with a wide range of professional and technological services that assist in information acquisition and collection management. With LM as your partner, you can save time and focus on what’s important to you, your library and your patrons. Our services are continuously developed to provide tools to match the specific needs of your library and end users.